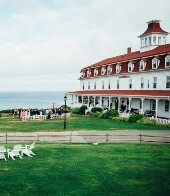 The Spring House Hotel on beautiful Block Island provides a picturesque backdrop with charming indoor and outdoor venues. Exchange vows on the lawn, sip cocktails on the wraparound seaside veranda. Enjoy farm to table, from our very own gardens, in the dining room or on the patio. Dance the night away in Victoria’s Parlor. 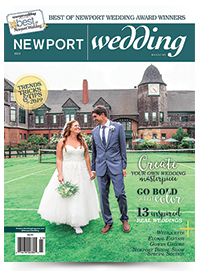 Visit us at Oceancliff booth #12 at the 15th Annual Newport Bridal Show, Saturday, February 18, 2017. We look forward to meeting you there! Complete the form below to send Spring House Hotel an e-mail message.